Kindergarten programs give children the best start to their education. 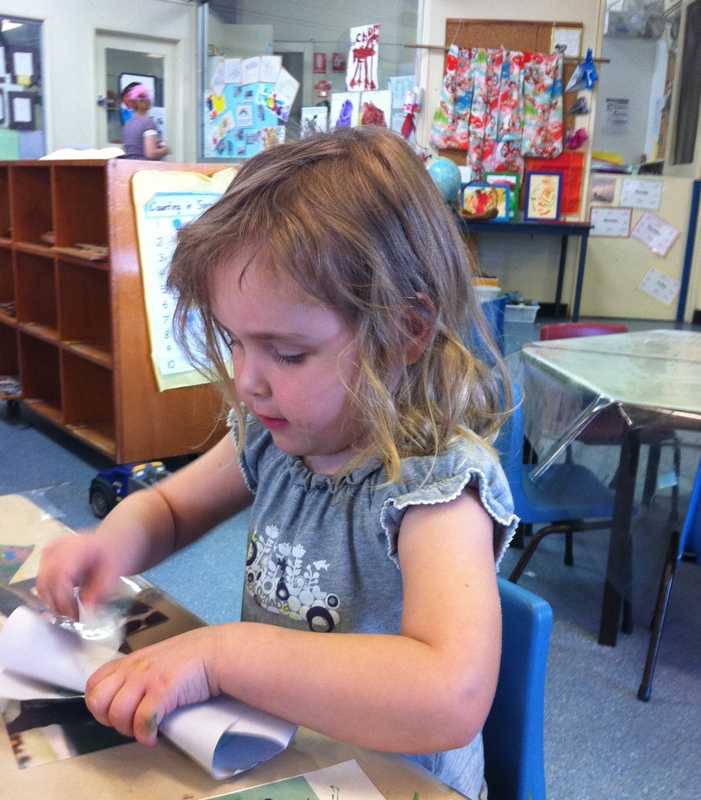 Children who take part in a quality kindergarten program are better prepared for school thanks to the focus on play-based learning and the communication skills they develop at kindy. Your child’s educational experiences will be inspired by their own ideas and interests, building their enthusiasm for learning. In a Queensland Government-approved kindergarten program, your 4-year old will develop early literacy and numeracy concepts, which will help their reading and writing ability. They will be taught by a qualified teacher, usually 15 hours a week for 40 weeks, using the Queensland Kindergarten Learning Guideline or another learning program accredited by the Queensland Studies Authority. approved kindergarten programs have the ‘kindy tick’ (pictured below) and are delivered by qualified early childhood teachers. 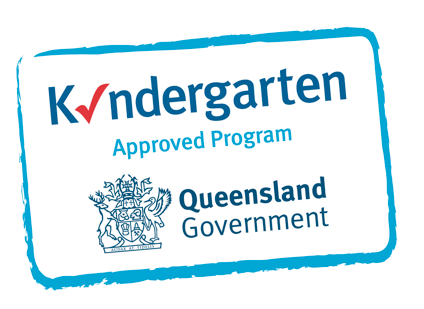 For more information or to find your nearest Queensland Government-approved kindergarten program provider, visit http://www.qld.gov.au/kindy or phone the Kindy Hotline on 1800 4 KINDY (1800 454 639). This is a guest post submitted by the Qld Department of Education, Training and Employment (OECEC), Australia.